BOOSTS TRAINING OUTPUT: Caffeine helps to reduce perceived exertion and effort during exercise. 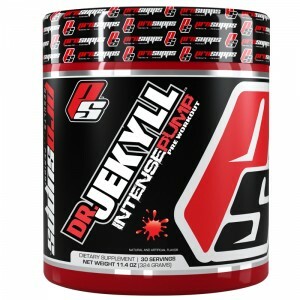 AMINO ACID MATRIX: Contains beta-alanine, L-glutamine, L-taurine, L-lysine, L-citrulline DL malate and L-tyrosine. 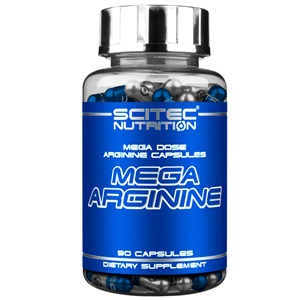 L-ARGININE AKG: A potent 2.8g dose of pure L-arginine alpha-ketoglutarate per serving. 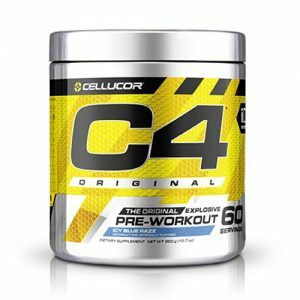 WORKOUT AND FOCUS: Hign caffeine content helps increase alertness and focus before and during training. 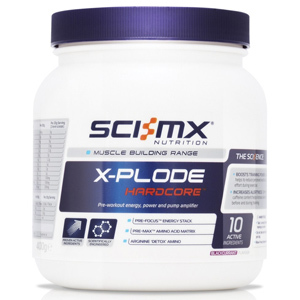 Take 1 serving 30 minutes before training or an event. Do not take more than 2 servings per day. Allow 4 hours between servings. Add 2 level scoops (20g) to 250ml of cool water. 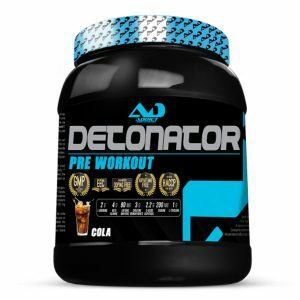 Ingredients: Pre-Max™ amino acid matrix (L-citrulline DL-malate, L-glutamine, beta-alanine, L-taurine, L-lysine, anti-caking agent [silicon dioxide]), dextrose monohydrate, L-arginine alpha-ketoglutarate, Pre-Focus™ energy stack (L-tyrosine, Siberian ginseng root dry extract/Eleutherococcus senticocus, guarana extract/Paulinia cupana, caffeine anhydrous), colour (beetroot red), flavouring, trisodium citrate, flavouring, sweetener (sucralose), potassium bicarbonate.Allergen Information: No Allergens.